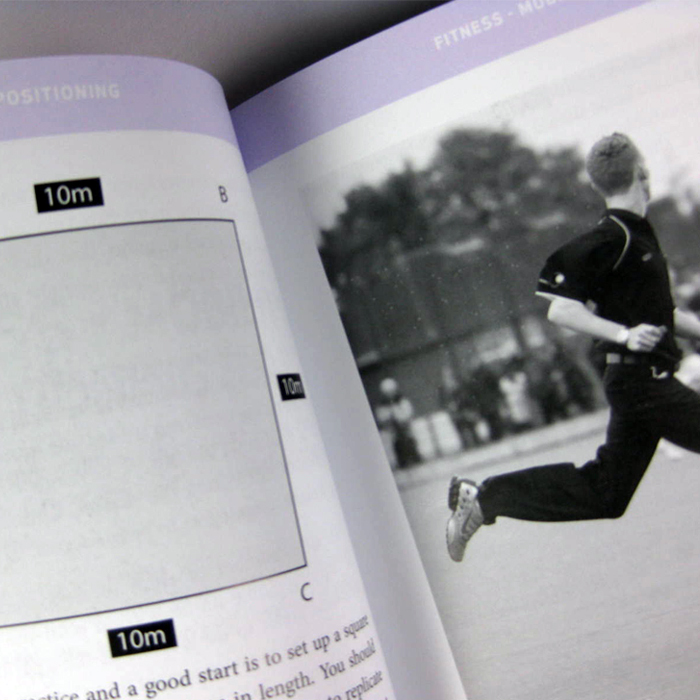 Apple i-book reduced to just £1.99 from £7.49. 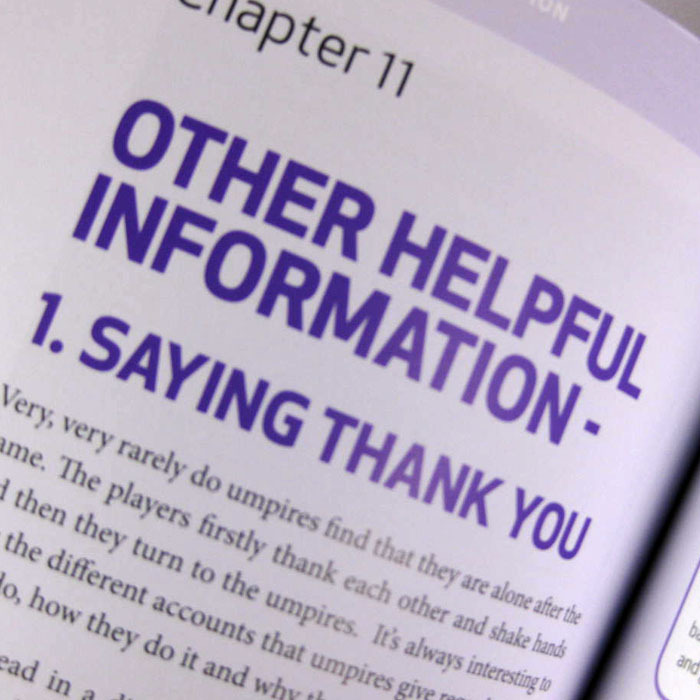 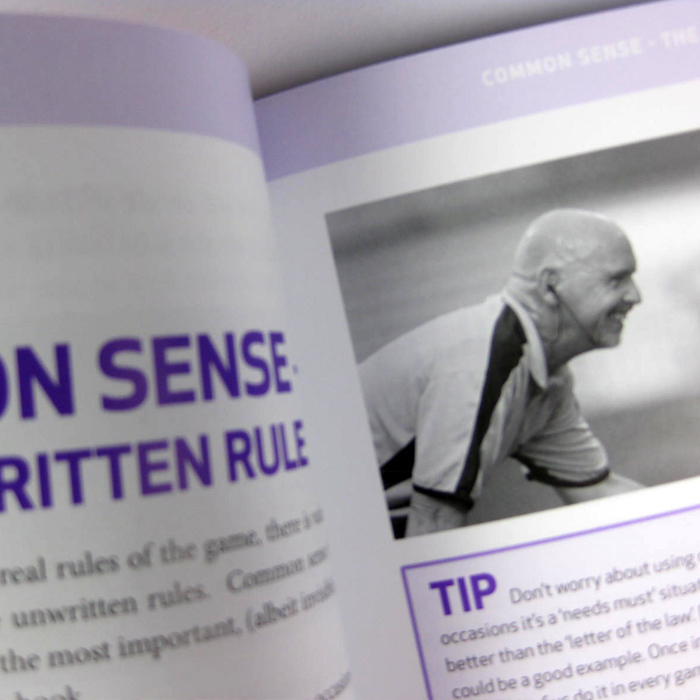 Hockey Umpiring offers the reader a wide range of tips, guidance and expertise that collectively aim to improve performance and understanding. 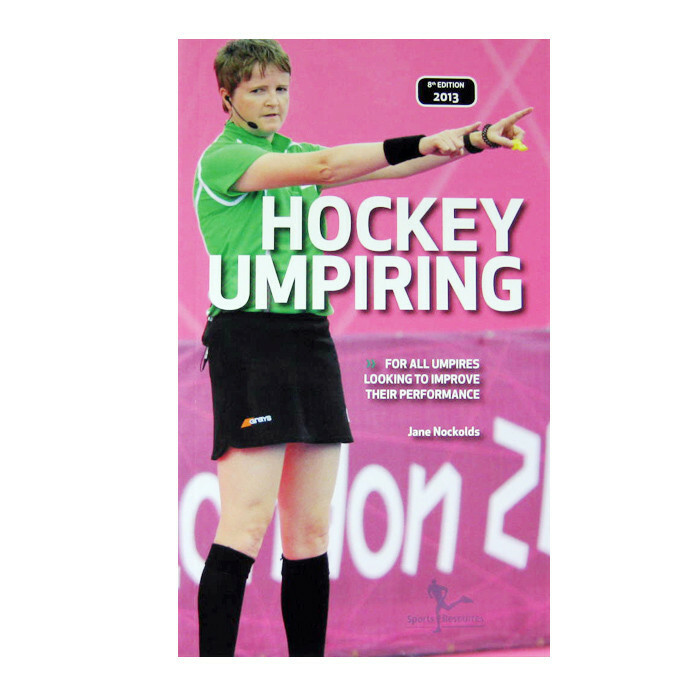 It should be noted that some of the references to the Rules of Hockey are now out of date however they represent only a small part of a very comprehensive guide. 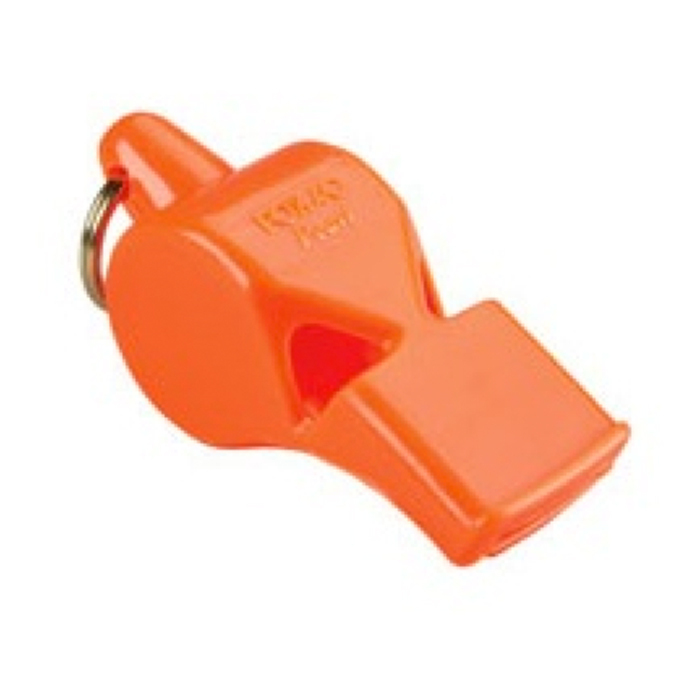 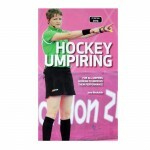 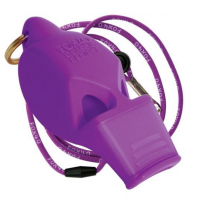 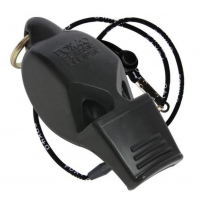 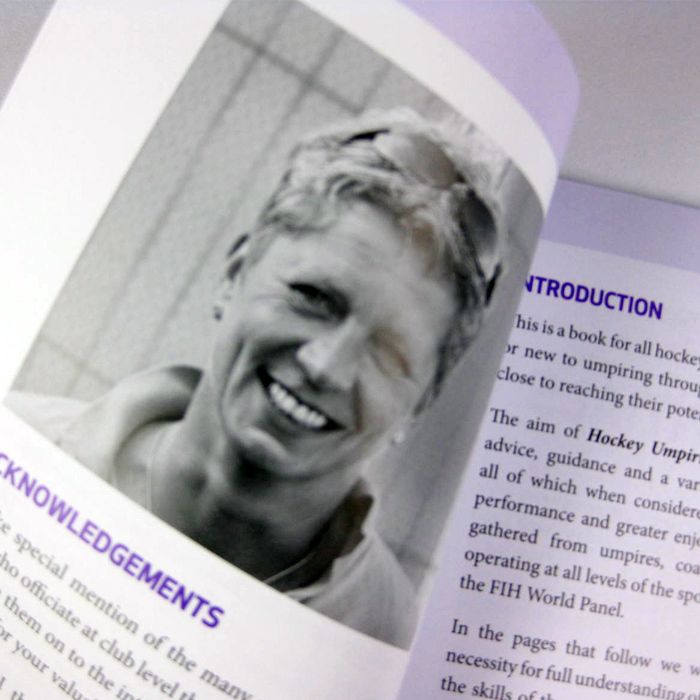 Written by Jane Nockolds (International Umpire Coach and Manager, retired, with more than 20 years of international experience), the aim of Hockey Umpiring is to provide umpires with advice, guidance and a variety of valuable facts and tips, all of which when considered together will lead to better performance and greater enjoyment. 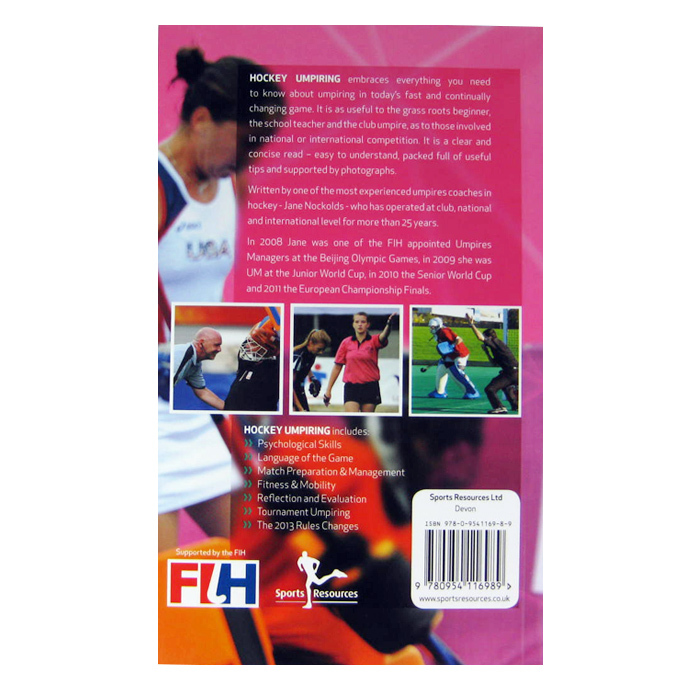 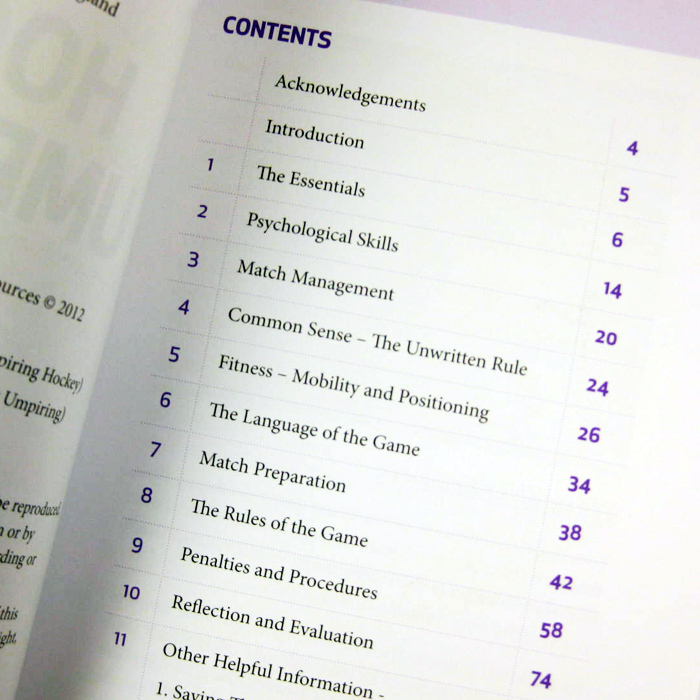 Contents include Psychological Skills, Fitness, Match Preparation, The Language of the Game, Rules, Penalties and Procedures, Reflection and Evaluation plus other information such as Tournament Hockey, Indoor Hockey and Use of Video.